Down to Earth Trees Ltd employs a team of experienced tree surgeons in West Sussex. We contribute to the protection and preservation of trees across the UK with a vast array of tree maintenance services that put nature’s best interests at heart. Excellent tree care requires proper maintenance and the methods we use and the quality of our services ensures tree health not only in West Sussex but also across the UK. Extreme weather conditions have harmful effects on trees: heavy rains saturate the soil surrounding trees, strong winds increase the load on the stress points of trees and excessive snow can damage a tree’s branches. Trees, like all structures, have breaking points. Unstable tree growth is especially vulnerable to damage, and it is our job to remedy this. At Down to Earth Trees Ltd, we recognise trees as valuable community assets. Tree surgeons play a vital role in maintaining the health of your trees, no matter the weather. Down to Earth Trees Ltd puts our clients’ needs first. Discuss your requirements with us, and we’ll recommend the ideal tree maintenance services for you. We should give the environment the care it deserves. 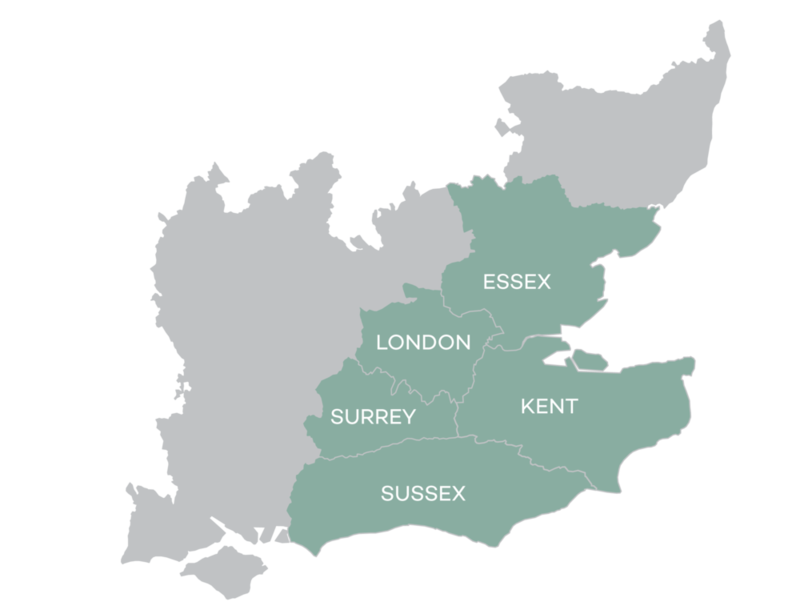 For professional services from tree surgeons in West Sussex, approach any of our representatives. Give us a call on 01959 524 623 to schedule an appointment with us today or send us an email at enquiries@dtetrees.co.uk.